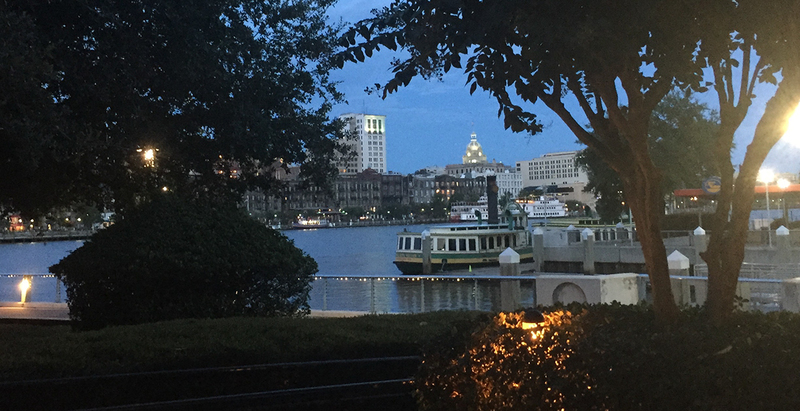 Thank you for your Southern Hospitality! 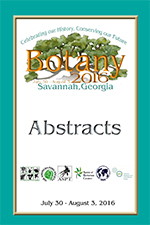 The annual Botany Conference is a multiple scientific society conference serving over 7,000 plant scientists and students whose research and practice span the globe. The conference encompasses the diverse scope of botanical study. The All Society Poster Session - August 1, 5:30 - 7:00 pm. Workshops Now Posted - All workshops will be presented on Sunday, July 31st. 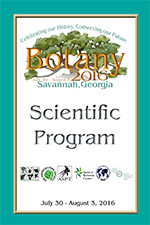 Field Trip - experience the botany of the Savannah area! The 2016 Botany in Action team off to clean-up Mother Matilda Beasley Park - with the Savannah Tree Foundation! Kudos to them for enduring the heat and making a difference! His talk - "Plants Are Weird: Epigenetics, Journalism, and the Alien Beauty of Botany." Zimmer writes books, articles, essays, and blog posts in which he reports from the frontiers of biology, where scientists are expanding our understanding of life. Since 2013 he has been a columnist at the New York Times, where his column “Matter” appears each week. Page generated in 0.3275969 seconds.